‘That Was…Read By’ is a new series of poems recorded in Piers Hackney Wick studio, read by Piers Gibbon and curated by Jessica Boatright of Growing Poetry. The first poems are from our ‘View from the Studio’ Collection – a gaggle of poems chosen to reflect the wilds of Hackney Wick, as seen from the window outside the recording booth. Listen to all the poems in the series by clicking HERE. Here’s ‘Love Letter (Clouds)’ by Sarah Manguso, read by me. 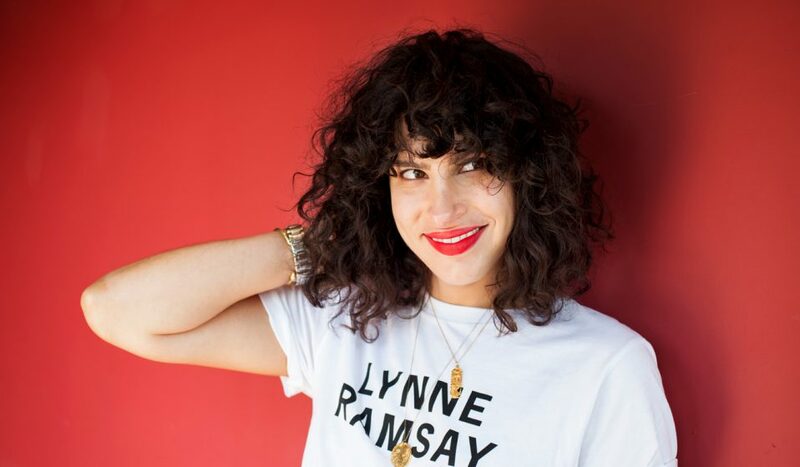 Great to have Iranian-American filmmaker Desiree Akhavan in my recording studio last week so that she could be interviewed on Studio 360 over in New York by VICE journalist Hannah Harris Green. Desiree conceived and starred in Channel 4‘s comedy -drama series ‘The Bisexual’ and she is doing an interview for a show that coincides with Valentine’s Day (today!) – I’ll post a link when I have it. Lovely to see the Natural World ‘Birds of Paradise’ documentary that I did some voiceover work on is on BBC​ iplayer again! I recorded my parts in 2010 and the incredible David Attenborough​ narrated the rest of the documentary. The series was edited by Tim Martin for the BBC Natural History Unit​ and produced by Mary Keevil at Tigress Productions. If you are in the UK you can watch the full documentary here for another couple of weeks or if you just want to see my part, it’s below! 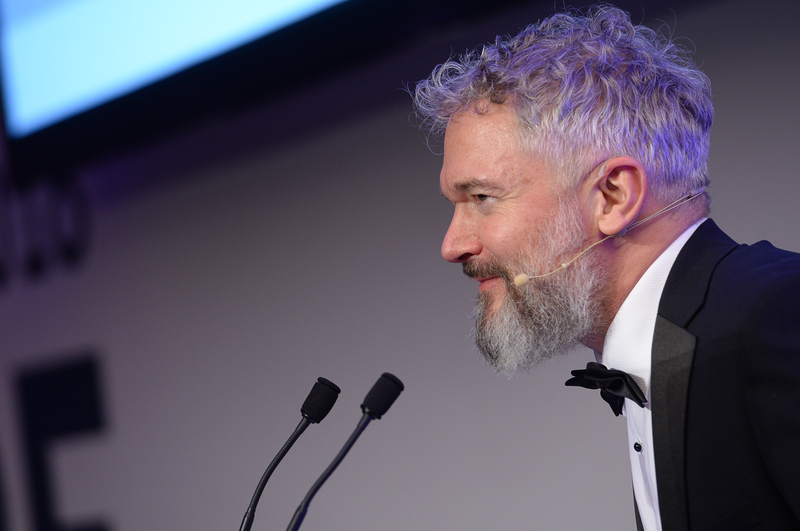 Thank you Paul Bridge​ from Voiceovers.co.uk for the heads up! I am now a newsreader! My voiceover did a spot of time travelling on the news with The Jeremy Vine Show this morning on BBC Radio 2. The headline – BREXIT is all going to be MARVELLOUS! Well – what do you think?! Could Theresa May pull off a miracle last minute brexit deal? Is this a possibility or a distant dream? 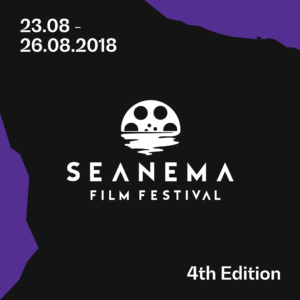 On 25th August Stef Brok’s ‘Balkan Triangle‘ was shown at the Seanema Film Festival in Montenegro. I recorded narration/voiceover for the documentary and I’m delighted it has now had it’s film festival premiere. You can read more about the festival HERE. Recently I have been working with Dutch Director Stef Brok to record a voiceover for his documentary Balkan Triangle. 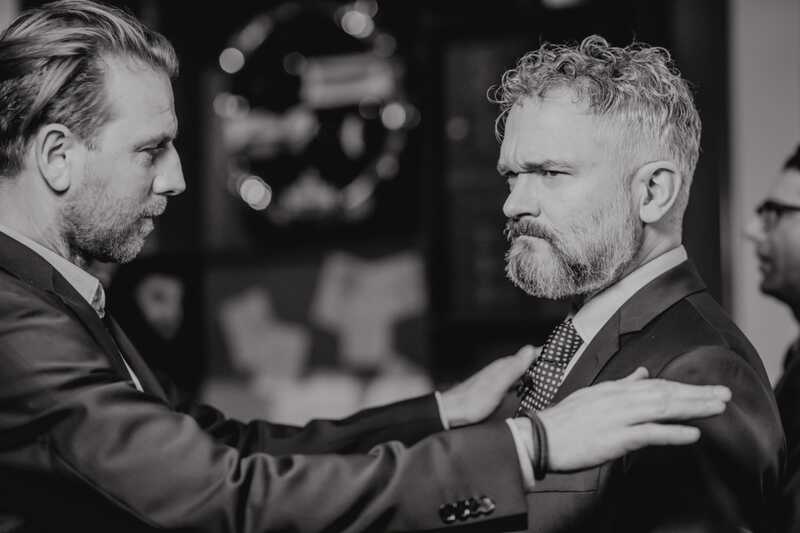 Balkan Triangle follows three different stories of men who were vital in resisting nationalism before and during the Yugoslav Wars of the 1990s (which you can read more about here). The film is set in Serbia, Bosnia and Kosovo. The characters talk about what happened, mixed with archive footage from the 1990s, in many cases on the actual spot where it happened. Balkan Triangle highlights how their experiences contain lessons for us all on the dangers of nationalism. It all feels horribly relevant right now in these days of Brexit and Trumpism. The documentary was produced by Stef Brok and Janneke van Doornik and the music is by Formel. It will be doing the rounds on the film circuit really soon – I will keep you posted on where you can see the full film – it’s worth a watch. Below is a clip from the trailer. You’ll spot my voice almost immediately!